Recently I was faced with a situation of wanting to track country wise goal conversions in Google Analytics, I went on and created the following custom report which tracks goal conversions in a country wise basis. This report is highly effective for a e-commerce websites having a world-wide reach. The following is a step-by-step easy to follow illustration which helps us to track these data and is implemented using the Custom Reporting option in Google Analytics. Click on create new custom report. Name the report descriptively like ‘country wise goal report’ or ‘county wise conversions’ or something similar. 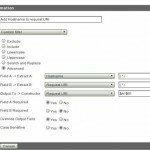 In the left navigation panel, you will find the metrics and dimensions section. 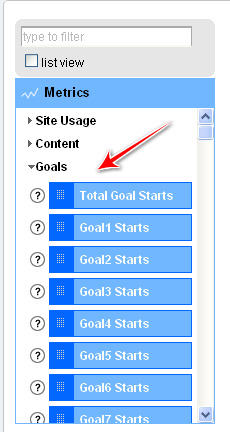 Individual goal completion metrics for pre-configured goals in Google Analytics. I have two goals to track and have added Goal 1 completions and Goal 2 completions metrics. 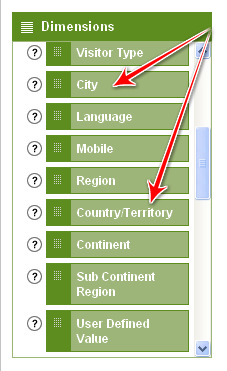 To set-up dimensions to view country-wise goal conversions, click on Visitors and select Country/Territory and City. 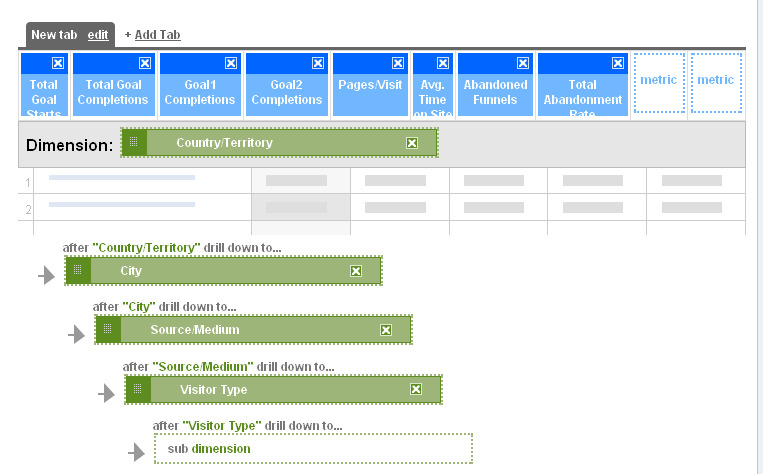 Also to track the source and the visitor type select Visitor Type and Source/Medium. The visitor type will help you identify the type of visitor and the source/medium the visitor’s originating source or medium to reach your website. Once you have finished putting in place all the necessary metrics and dimensions, the report page will look like the one below. Once completed, this is how the report will look after the data is compiled, as seen below. Go ahead and give it a try!! 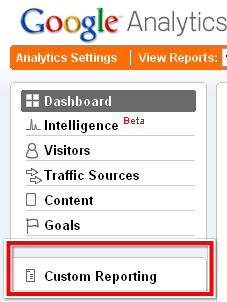 Have other cool custom reports to mine your data for better understanding of your website’s visitors. Feel free to share it via the comments. 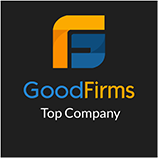 Disclaimer: The post is completely based on the individual thoughts and SEO Services Group bears no responsibilities for the thoughts reflected in this post. Cool Post Tabrez! 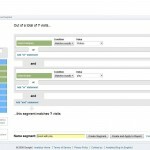 Really helpful for the campaigns that target multiple Geo-location!